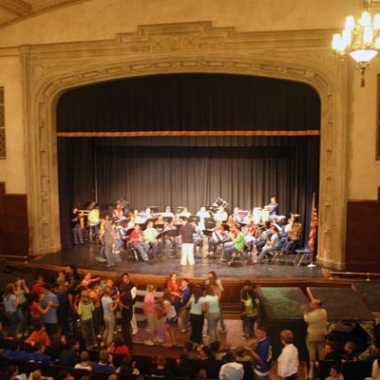 During this two weeks tour (Sept 26 – Oct 11), “La Banda” shared the spirit and the joy of Colombia with thousands of young people in Connecticut and New York. 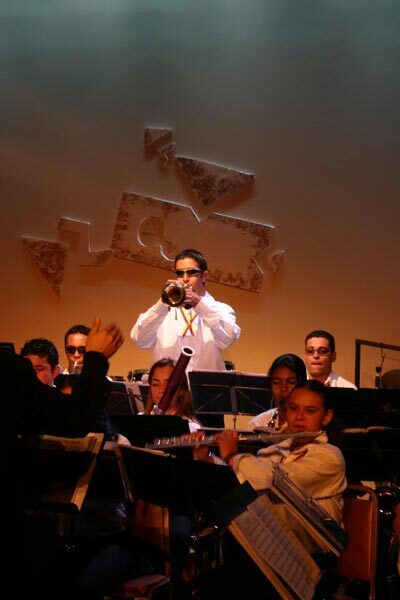 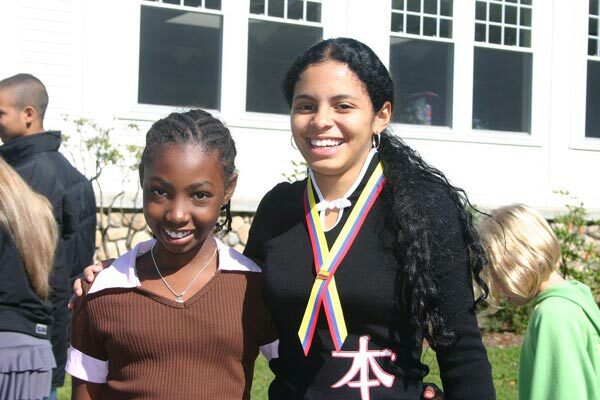 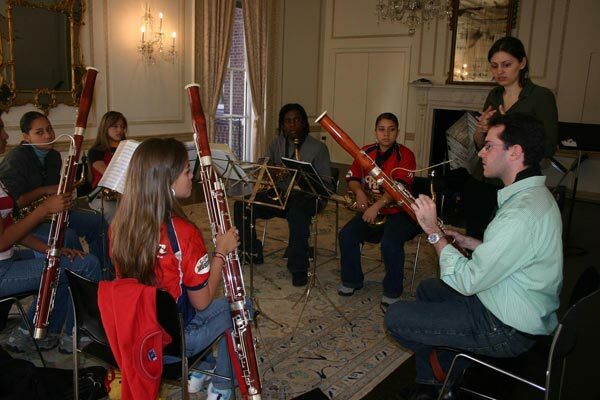 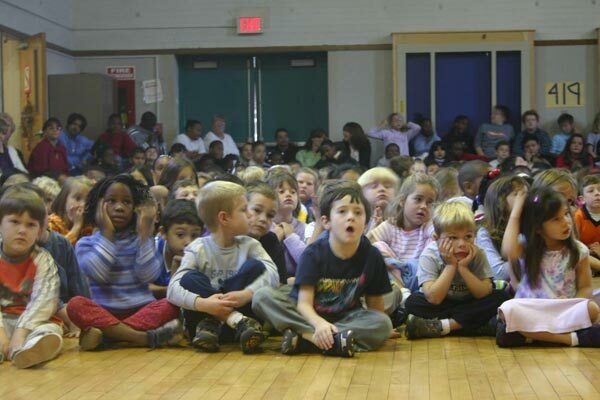 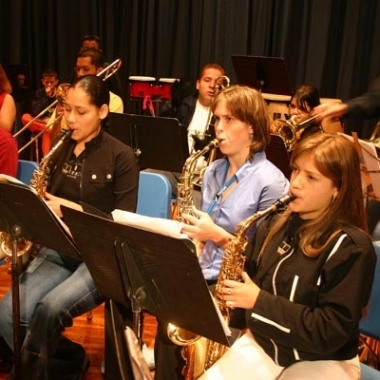 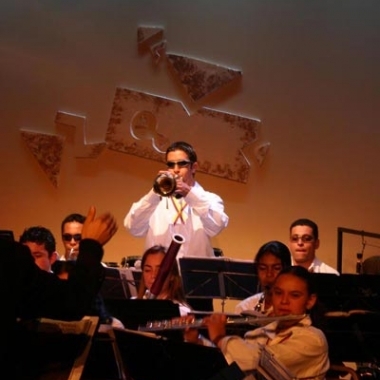 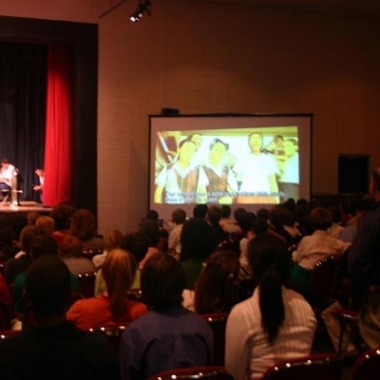 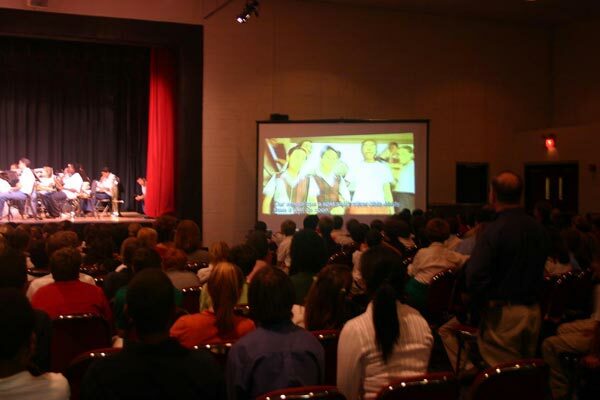 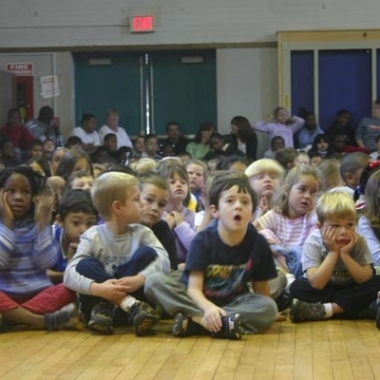 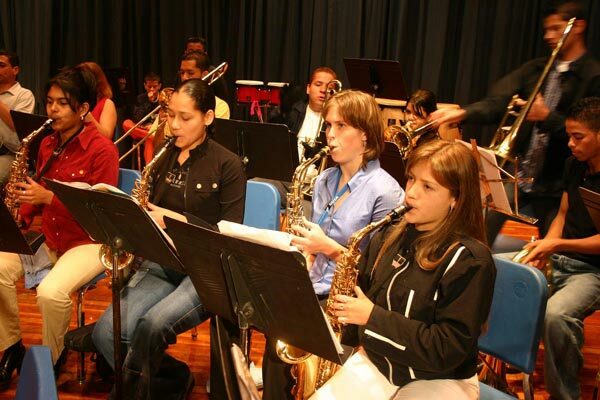 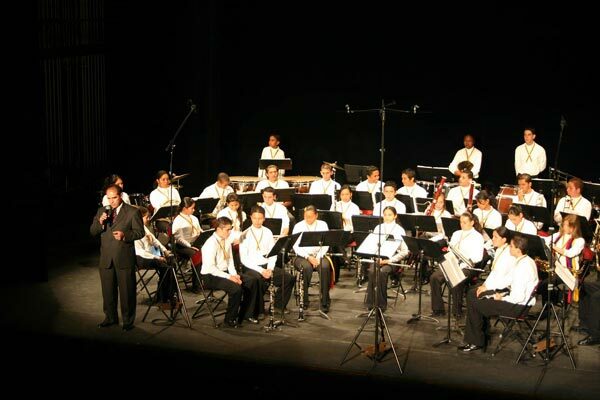 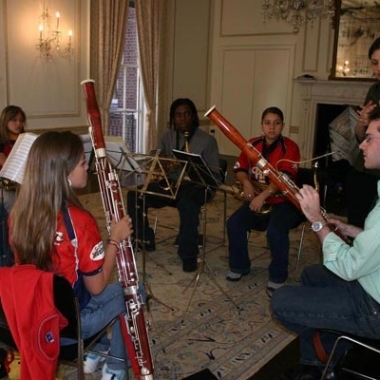 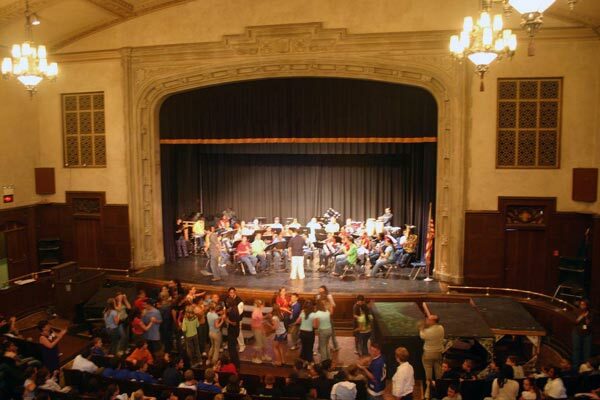 This amazingly talented band of 40 twelve-to-twenty year old musicians performed, danced, and sang a “variedad” of lively Latin American, classical, and popular music in September and October, 2004. 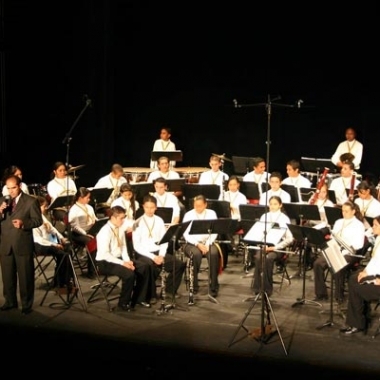 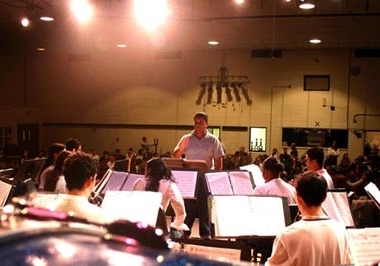 The young Colombians, all students in the series of music schools located in the poor communas surrounding Medellin, brought their impressive musical skill, their joy in performance, and their inspiring message to audiences to well over 5000 students, teachers, and other adults. 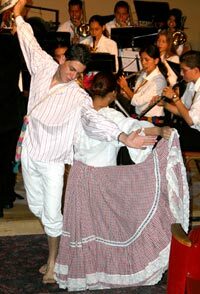 Standing ovations and cheers were common in their 16 performances. 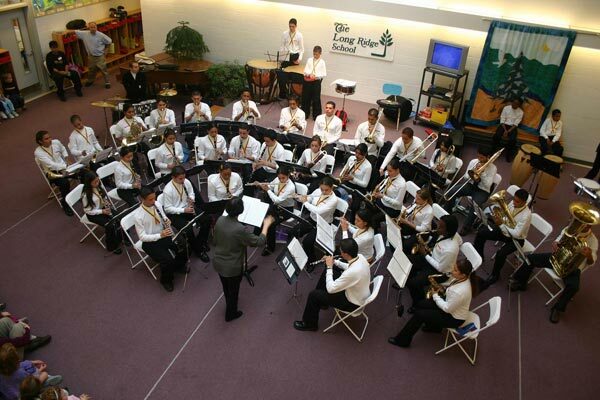 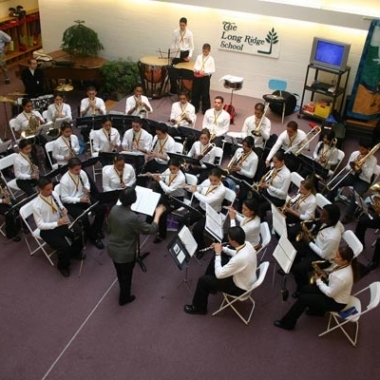 In addition, the band members participated in 3 joint band-to-band workshops met with 40 Spanish classes, taught Latin dances to several student groups, and stayed with area host families.